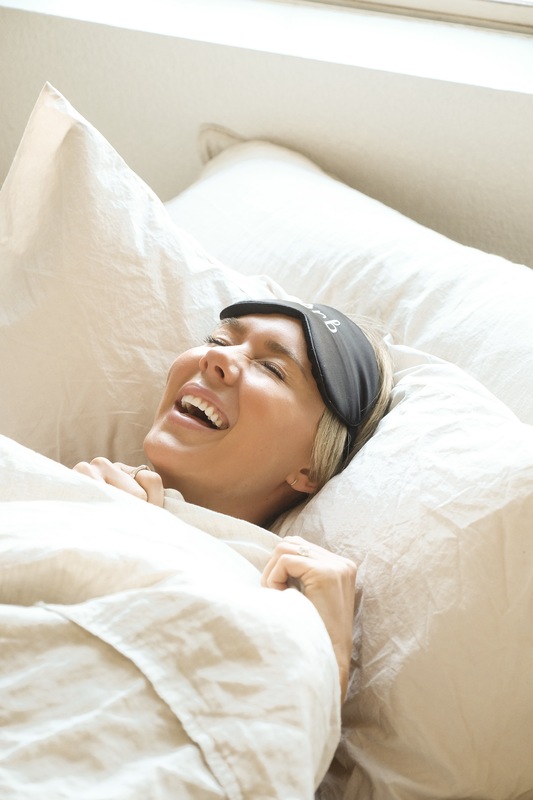 Are you getting the true beauty benefits of sleep? Are you getting the true beauty benefits of sleep? Are you getting the true beauty benefits of sleep? Ever been curious about the term beauty sleep? Ever wondered if you’re getting all the beauty benefits of sleep? I dove deep into sleep’s effect on beauty and learned just how important Zzzz’s can be! In this post I’m sharing the why’s and the how’s to set yourself up for the best regenerative beauty sleep. Most experts agree that 7-8 hours is the magic number when it comes to sleep, allowing the body to restore and regenerate. Getting in those magic hours promotes optimum apoptosis AKA programmed cell death, the body’s house cleaning mechanism. The anti-inflammatory process of nightly apoptosis trashes aging, inflamed, and damaged cells. Another essential function of sleep is fluid management. Hydration levels drastically effect skin, under eye bags, lip plumpness, and an overall aesthetic of youth-fullness. When we cut our sleep time short, six hours or less, fluid retention is disrupted. This disruption causes the body to release an excess of water in our urine, causing visible dehydration of the skin. Now that we know the why’s behind how sleep effects beauty, I wanted to share how I improved my sleep quality with a few helpful products. Quality bedding is another essential. Many bedding brands sell synthetic products that can irritate sensitive skin in addition to worsening allergies, eczema, hay fever and asthma. We sleep on biodegradable cotton and linen bedding from LOOMSTEAD made of breathable natural fibers. 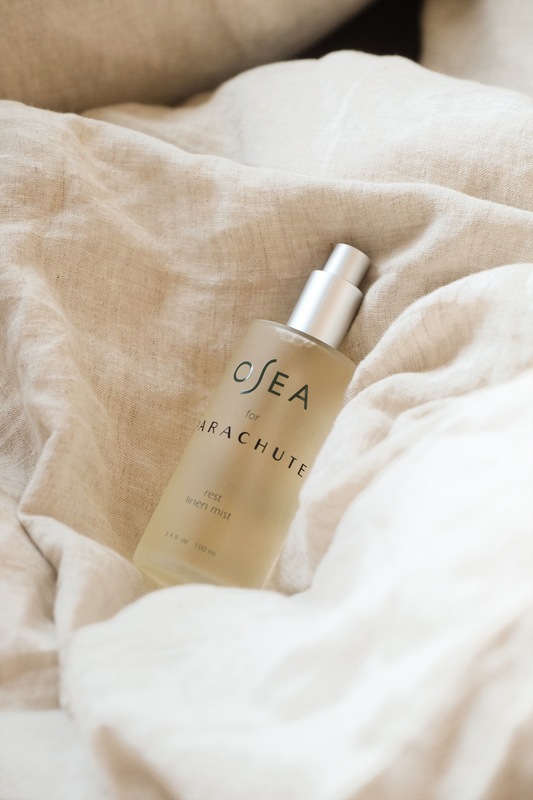 Natural fibers are soothing to the skin and promote restful sleep. For more beauty tips check out this popular post FOR BETTER SKIN, SHOULD YOU EAT ANTIOXIDANTS OR USE THEM IN SKIN CARE? "Reduce Inflammation and Redness with A DIY Reishi Mushroom Mask"